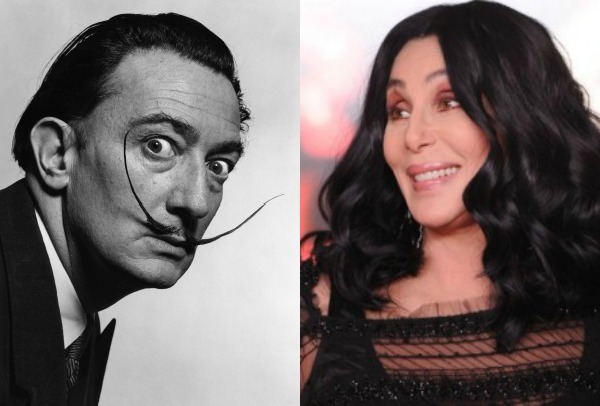 HouseGoesHollywood: Cher did WHAT with Salvador Dali? Cher & Salvador Dali did WHAT together? 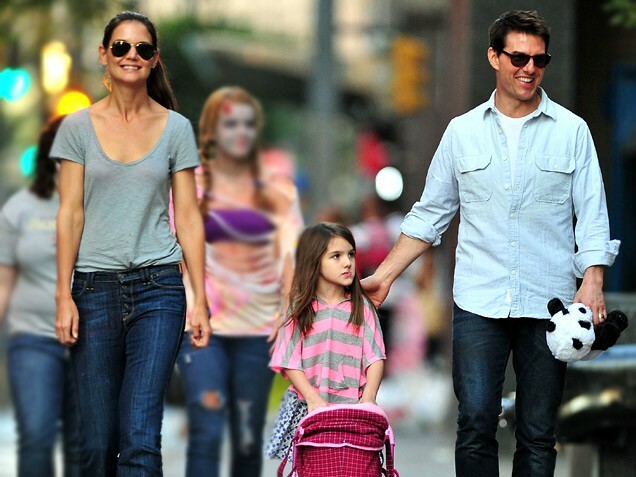 Tom Cruise has admitted that Katie Holmes divorced him to protect their daughter Suri. He also admitted that his 7-year-old daughter is no longer a practicing member of the religion. The implications of his confession are huge since anyone who leaves the faith is considered a “Suppressive Person” and is cut off from all members of the church, including their immediate family. 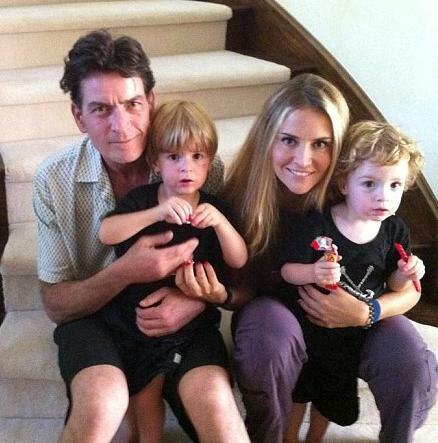 Brooke Mueller’s brother Scott has been awarded temporary guardianship of Charlie Sheen’s twin sons Bob and Max. The decision came after Denise Richards relinquished guardianship of the four-year-old boys due to their “violent behaviour” towards her daughters and pets. According to TMZ, the Department of Children And Family Services signed off in court on Scott becoming a guardian and he took charge of the children on Friday night. Scott and the children will reportedly be moving in with Brooke so they can stay at the same school. Scott has also requested ‘$55,000 in child support’ from Sheen claim Radar. 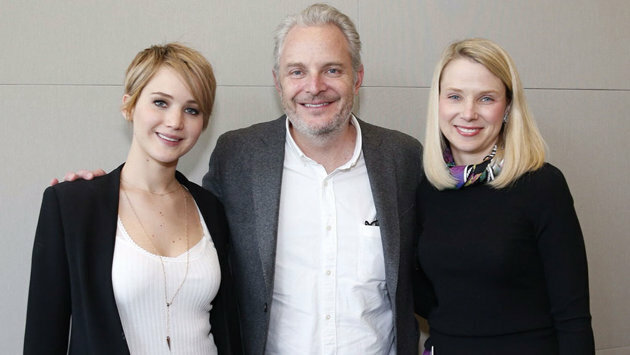 Jennifer Lawrence took part in a Tumblr live chat with Yahoo CEO Marissa Mayer and her Catching Fire director Frances Lawrence last week, which included questions from the audience. The father of a young girl who has been judged because of her body wanted to know how the 23-year-old actress feels about the beauty standards Hollywood portrays. Her answer is simply inspiring. She went on to criticise TV shows such as E!’s Fashion Police. 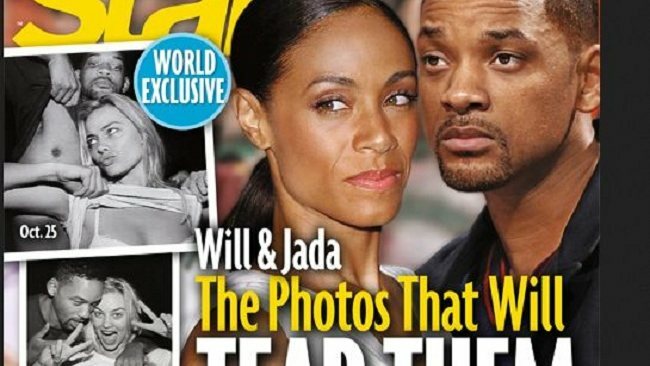 Aussie actress Margot Robbie has slammed rumors that she’s been getting up to no good with her married Focus costar Will Smith. The Cosby Show fans rejoice! 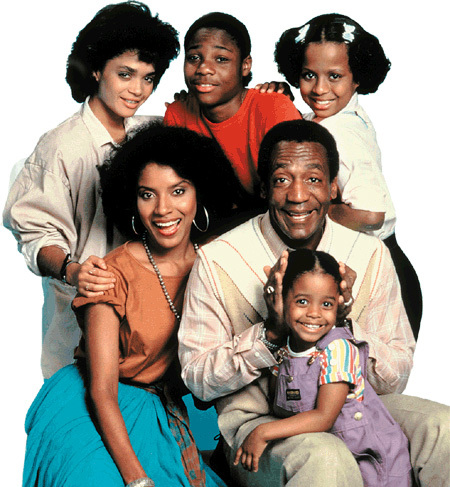 The series won’t be a remake of The Cosby Show, but will feature older children and their relationships with their parents. Jennifer Aniston’s longtime hair colourist Michael Canale has revealed how her new style was created with co-hairdresser Chris McMillan. “[He] did the new look about two days ago and I did the new color about a week or a week and a half ago. And then we reemphasized the haircut,” Canale continued.